Building a community of mentors. Dinner and Childcare will be provided. We will also validate parking. Have you read The Notes From The 90 Day Challenge? 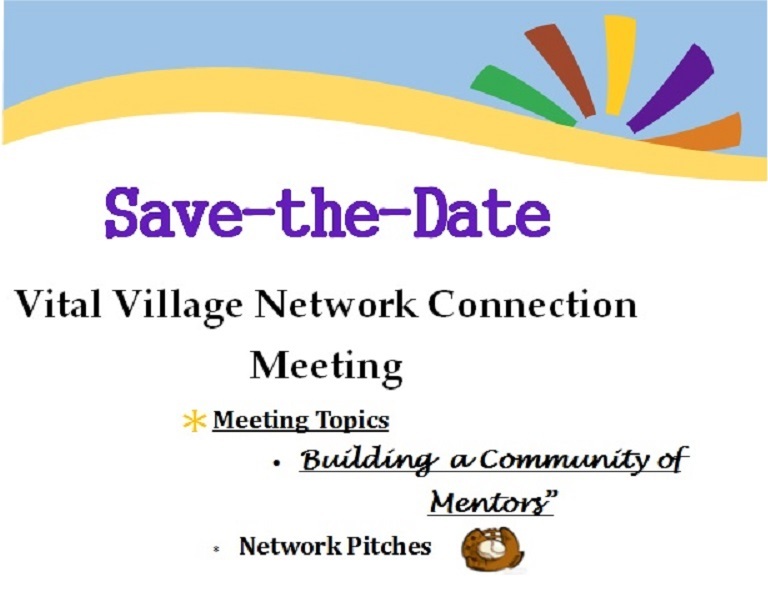 Stay up to date with the Vital Village Network Blog to learn about the 90 Day Challenge and the progress made by network partners thus far. 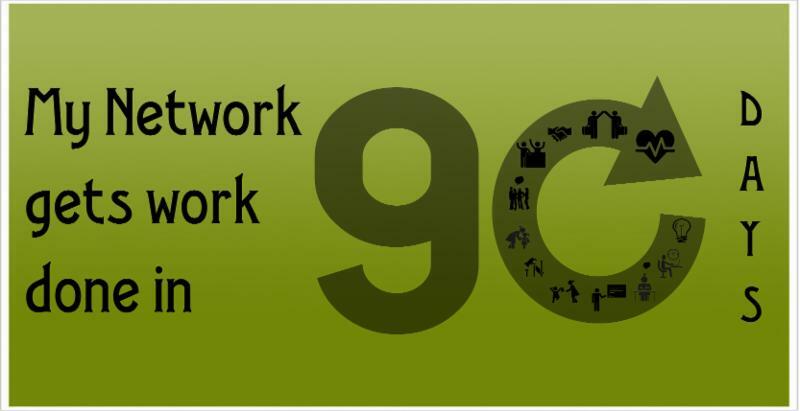 If you are interested in starting a 90 Day Challenge or in receiving support on an ongoing project, email us here. 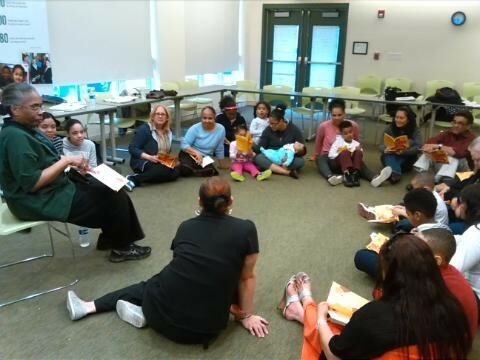 On April 27th, Project Hope ran The Road To Reading Program in which parents and other caregivers learned new ways to facilitate children's early language and literacy development. The Road to Reading program covered ways to engage children through reading out loud, tip sheets for parents and ways to include reading and writing into a daily curriculum. Other suggestions to engage parents and the community as a whole included: contacting local postal services and creating loaner book backpacks. Janet Iraola from the Project Hope Parent Civic Engagement and Karen Renee Wontan of Parent University facilitated the discussion. Maria Alamo conducted the session evaluation and is available for questions here. For more info on the long-term benefits of early language and literacy development, click here. During last month's workshop, PAR members learned about the legal and social contexts for how Massachusetts addresses the needs of individuals with disabilities. Charlotte "Dee" Spinkston from Urban PRIDE provided information on Special Education Laws and resources that families and individuals can access pertaining to the school system. PAR members are developing skills to communicate & negotiate so that they can advocate for their own interests and rights, as well as for the community around them. If you are interested in developing you advocacy skills or engaging in meaningful conversations on topics that impact the Dudley Village Campus (Lower Roxbury and North Dorchester). Join Us for the Next Meeting! RSVP Required! The Ebenezer Baptist Church will be hosting a Father's Day Celebration called "Preparing for Tomorrow" on Saturday, June 27, 2015. The event is a collaboration between the Ebenezer Baptist Church Social Action Committee and several community-based organizations. The aim is to recognize fathers who are engaged in the development of their children and to provide them with tools to adequately prepare for their future. Speakers will be sharing their professional expertise on housing, banking and utility management. 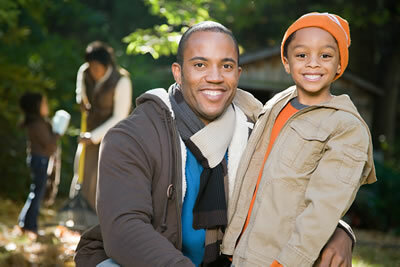 Fathers who RSVP will also leave with special gifts for them and their families. This event is open to the public and families are encouraged to come together! Please note that space is limited and that the FIRST 15fathers who RSVP will receive a special gift. If you are a father or would like to nominate a father for recognition, please call contact us here or call 617-414-3706. For General RSVP's, click here. *Child care and lunch will be provided and limited parking will also be available during the event. More details will be shared soon! 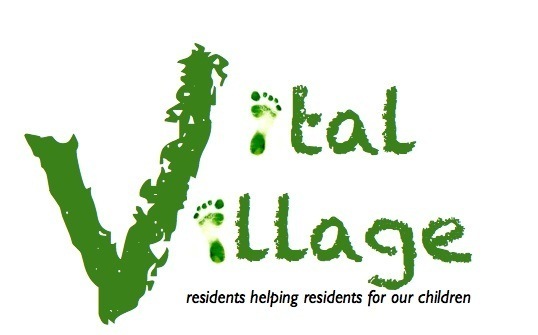 Hike4Life aims to be a tangible connection for urban communities and the natural world around us. 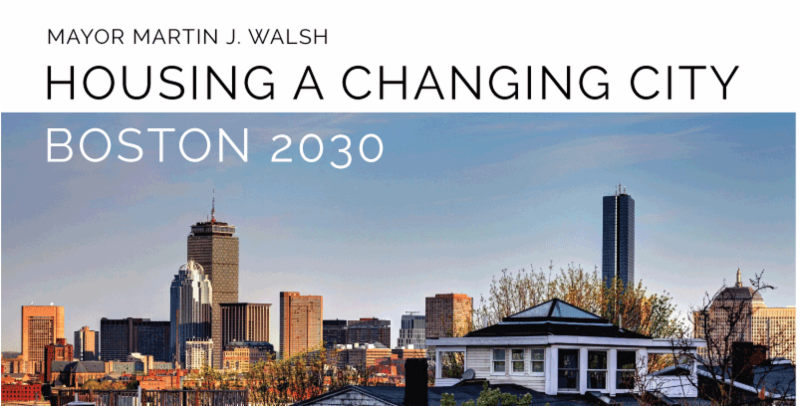 Mayor Walsh released the Boston Housing Report that laid out concrete goals for Boston, including the creation of 53,000 new housing units by 2030. Many Boston residents are concerned about rent increases that now claim a larger portion of their income.The report highlights plans to promote affordability by splitting housing into three tiers; one third low income, one third moderate income and one third market rate. Here is the link to the full report. The Mattapan Public Library has been been engaging residents in the Share Our Stories, Save Our Stories oral history initiative for the last 2 months. The program has provided adults and teens with technology skills that have enabled them to capture their own stories digitally. There will be a final presentation of the videos on June 20th, 2015! To learn more about oral history narratives or how you can participate, please contact Caren or Jazmin here. 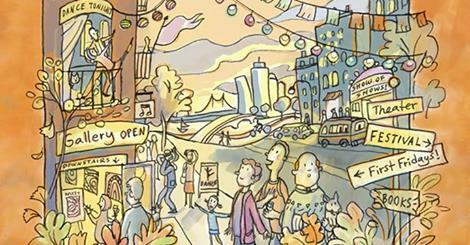 Boston Creates: What is Our Blueprint? The Boston Creates Initiative is designed to build a shared vision for arts and culture. Boston residents will have the opportunity to shape the cultural landscape of their neighborhood and communities by participating in Community Conversations which will begin this June. Click Here for more details. Social, economic, and cultural barriers negatively impact young people's ability to avoid HIV, STIs and unintended pregnancy. Read the report here. 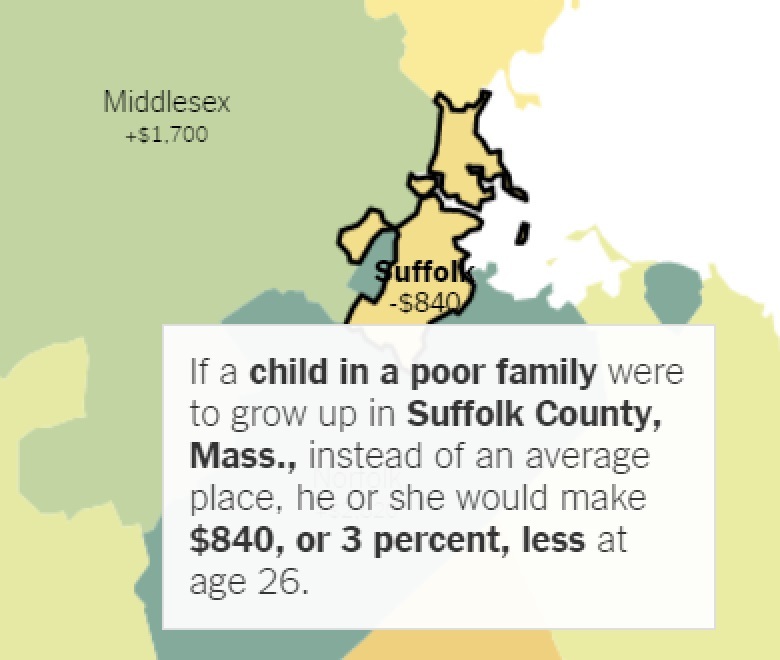 This interactive tool allows you to compare neighborhoods and see how they affect children. Click here to explore your own neighborhood. The interactive tool is a part of The Equality of Opportunity Project.